If romance were a dress, it would be this one. 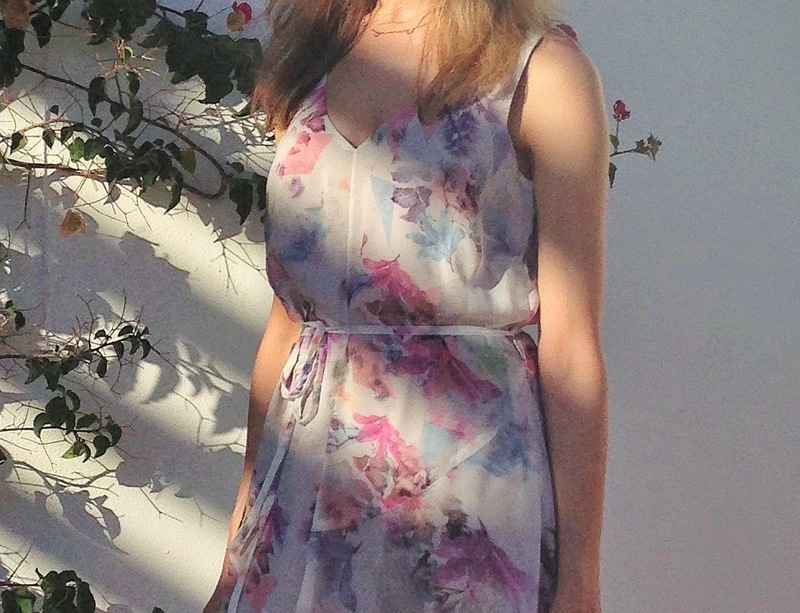 Silky to the touch, bearing a floral print as delicate as a watercolour painting and light as a cloud to wear, this was one of my favourite "out to dinner" dresses while I was in Mallorca last month. It's impossible not to feel like a fairy princess in this dress. Skirt-swishing is absolutely essential. Do you have a fairy princess dress in your wardrobe, or are they not your cup of tea? If you like them, what's your favourite way to style them? :O! Ok, I need to get a dress like that, it's just too beautiful!! It looks amazing on you! I love how you paired up the dress with the shoes. So cute !! it's simple dress, but looks amazing! I loooveee the look of this dress! It is almost ethereal like. It reminds me of the soft floral prints in some Ted Baker items (which I absolutely adore!). I love fairytale inspired pieces since they are just so flowy and pretty and just nice to look at. Keeping it simple is the way I'd go with it especially if the pieces has prints on it. But if it is a solid color, then definitely some statement jewelry would be added to it. Love this! So pretty, I absolutely love Warehouse and their dresses - my favourite from there is a navy bandage dress that's so simple but it always looks great with a statement lip and an updo. 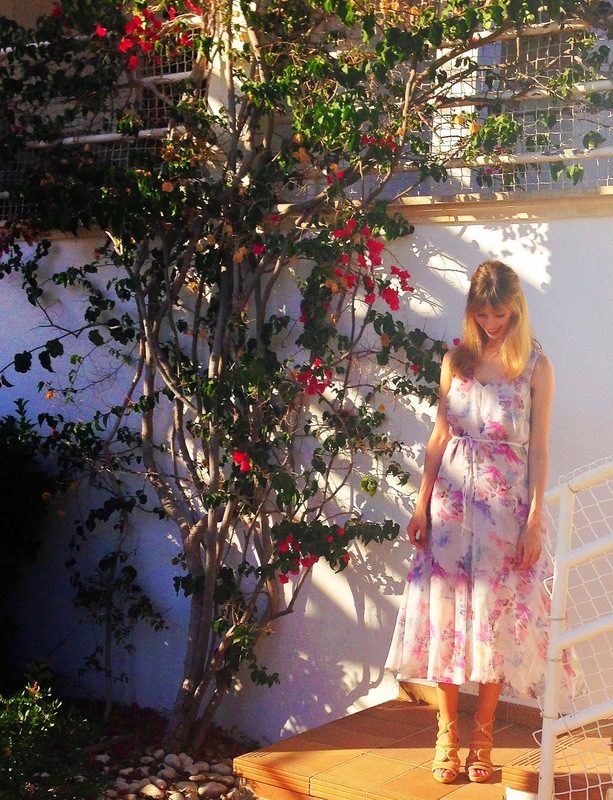 This is such a gorgeous, floaty number and I love the print - hope you had an amazing holiday! very romantic style this dress, so stunning. that is a dreamy dress. i love the colors. Gorgeous dress. I do love Warehouse clothes and couldn't agree with you more that I'm sure whenever I want to blog about clothing it's nowhere to be found online! I don't have a fairy princess dress in my wardrobe. I always do love seeing a girl wearing long dress. But, I'm the way too short to wear a long dress. You look stunning anyway.